In this edition of The Sports Inquirer Show, we preview the MLS Cup between Atlanta United and the Portland Timbers with audio from Jeff Larentowicz, Michael Parkhurst, Kevin Kratz and Julian Gressel (3:00-19:00) and discuss the College Football Playoff field of Alabama, Clemson, Notre Dame and Oklahoma along with whether Ohio State and Georgia had legitimate cases to be included (19:00-31:00). Georgia Tech has made its first appearance in the College Football Playoff Top 25 as the Yellow Jackets were ranked 24th by the committee, which released its second poll of the season Tuesday night on ESPN. 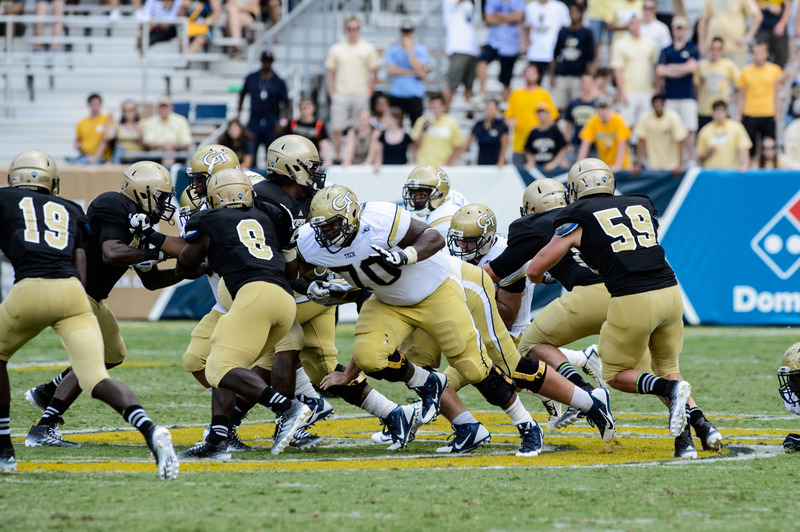 The Yellow Jackets were last ranked in the BCS during the 2011 season, debuting at No. 22 on October 16; climbing to 21st onNovember 6 and last being ranked 23rd on November 20.